Charming, Charming!! 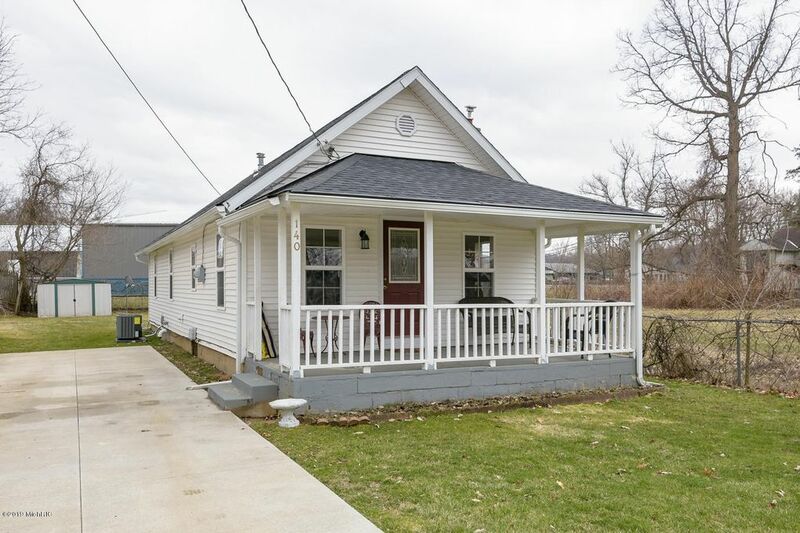 Great little home in Harper Creek, this 2 bedroom home has a large updated kitchen nice tiled bathroom, main floor laundry, new driveway in 2016, newer furnace is 2008, new air conditioner 2018, new roof in 2017, seller says this is a nice quiet private area, great neighbors, and its been perfect for them!! Call Joy Brown at 2692090399 for a private showing. Directions: E Columbia Ave, South on Beadle Lake Rd, past S River Rd. East on McCormick.